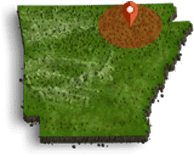 The clear flowing rivers, smooth scenic lakes, and lush verdant forests of the Ozark Gateway Region await the pleasure of your visit. Whether you enjoy hiking, biking, canoeing, fishing, birding, golf, or anything else, there is something for you. The mild weather and beautiful scenery welcomes you to enjoy the outdoors any time of year. Beautiful rivers and lakes, sandy beaches, scenic mountain trails, lush forests, and rolling green fairways await your visit. Hike, camp, fish and relax within the 130,000-acre Ozark National Forest, a place of majestic beauty unlike anything you’ve ever seen. Set off on easy or challenging mountain bike jaunts along the Syllamo Mountain Bike Trail system and canoe over a 17-mile stretch of the amazing Spring River, where nine million gallons of water an hour flow from Mammoth Spring. Catch trophy trout in the White River and Sylamore Creek, and enjoy four lovely, distinct seasons as you go it alone or secure the services of experienced fishing guides who are readily available. View all of the species of birds that light up the mountains with their songs and breathtaking flight. And for the golfer, there are four excellent courses with varying pars and challenges to keep you satisfied day after day. Take a look through our Outdoor Fun section and start making plans for an unforgettable trip or vacation, Ozark-style. Scenic Mountain Horse Back Trail Rides offered 7 days a week, April through October. By reservation, November through March. 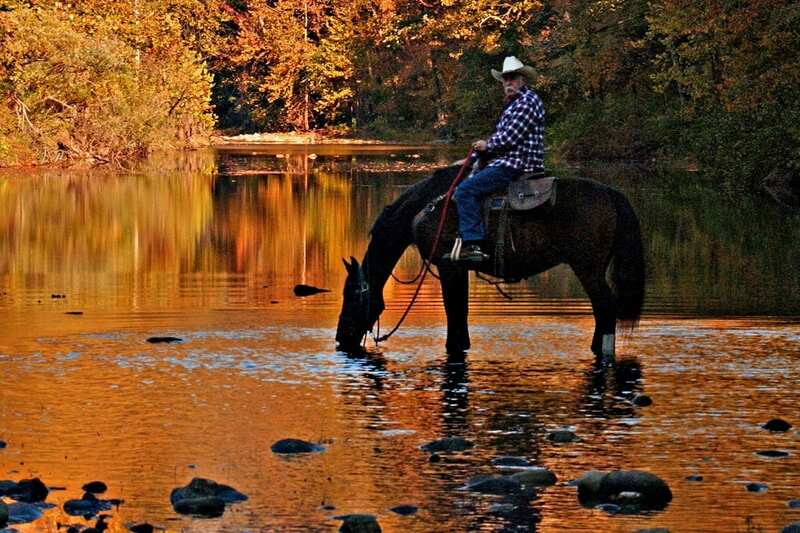 Enjoy the scenic Ozark Mountains while riding horse back, the entire family will have the time of their life and memories for a lifetime! Call 870-585-2217 today for more details and to schedule your scenic trail ride!